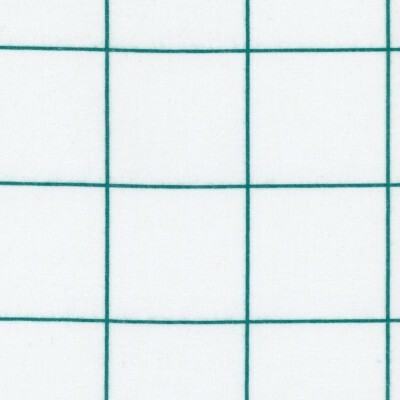 View cart “Creative Grid Flannel” has been added to your cart. 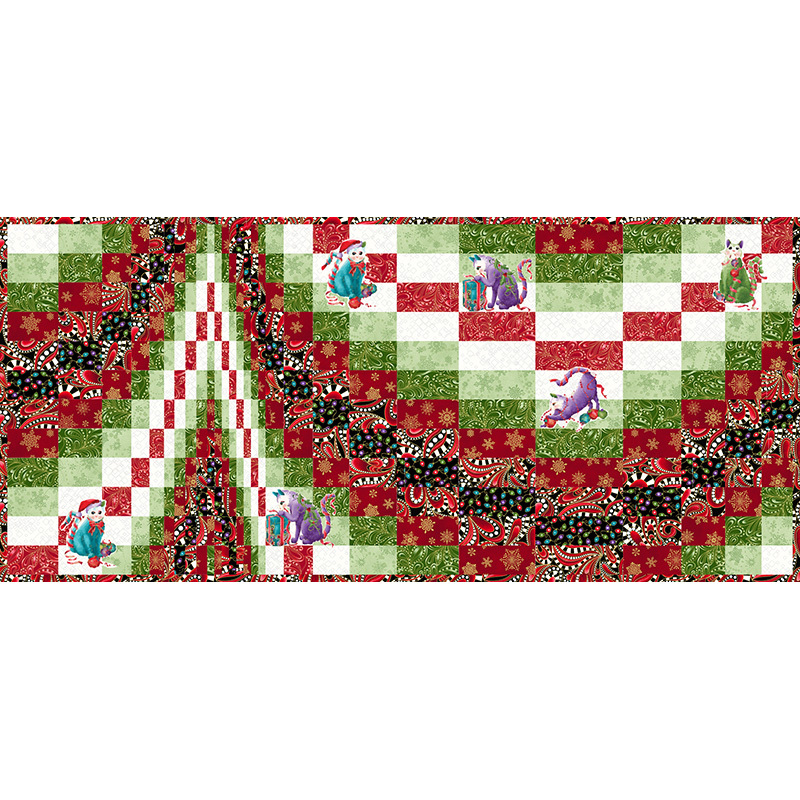 Bagello Quilt-As-You-Go and Fusible Raw Edge applique make this pattern easy to make. Table Runner (or Art Quilt) and a Bed Runner pattern included.